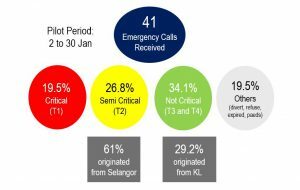 Collaboration between emergency service providers has been increasing in the past few years, especially in the form of co-responses and shared emergency centres. In the UK, Buckinghamshire and Milton Keynes Fire & Rescue personnel have been co-responding to emergency medical calls with South Central Ambulance Service since 2011. Similarly, the Hungerford Community Fire Station was built to serve as a new emergency tri-service hub for Royal Berkshire Fire and Rescue Service, Thames Valley Police (TVP), and as a Dynamic Activation Point for crews from South Central Ambulance Service (SCAS). 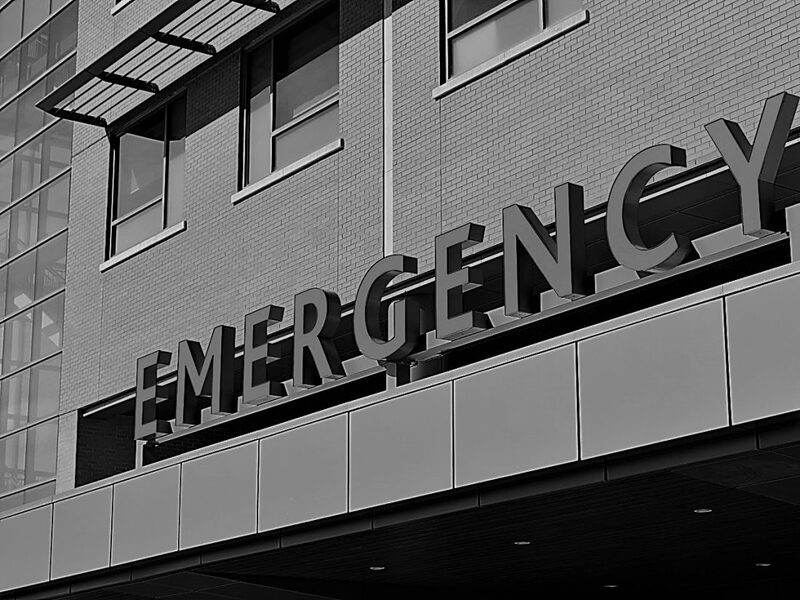 Most recently in 2017, the UK Government introduced a new statutory duty on the three emergency services (police, fire and ambulance) to collaborate with one another to improve efficiency and effectiveness. In Hong Kong, ambulance services are provided by the Hong Kong Fire Service, in collaboration with the Auxiliary Medical Service and the Hong Kong St. John Ambulance. The service provides emergency transport to 17 publicly operated Hong Kong Hospital Authority facilities which operate Accident and Emergency departments. Closer to home, in January 2018, the University Malaya Medical Centre (UMMC) mooted the idea to conduct a pilot study by collaborating with the Fire & Rescue Department Kuala Lumpur branch to co-respond to medical emergencies within their area of jurisdiction. 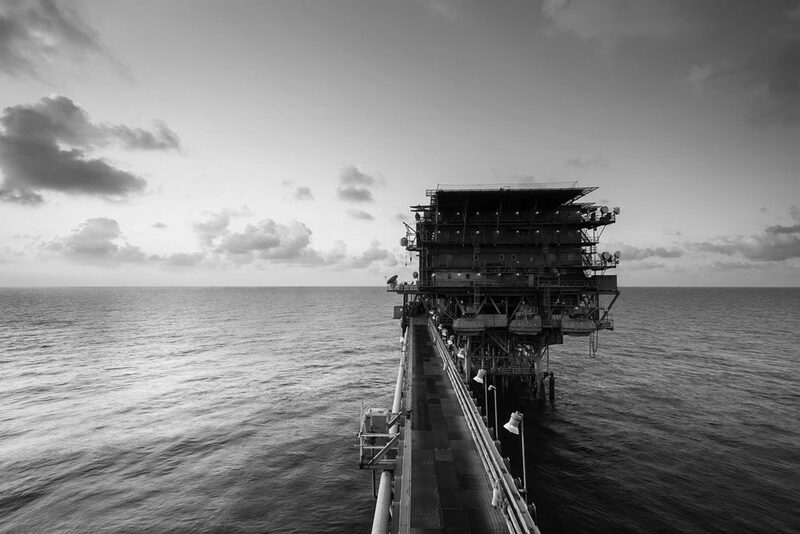 With our past experience working with hospitals in Malaysia for process improvements and operational efficiency, PEMANDU Associates was approached to provide advice and assist in mobilising the initiative. UMMC currently provides emergency response services in the Klang Valley within a radius of 25km as the main responder and acts as secondary responders in the surrounding area outside of coverage. 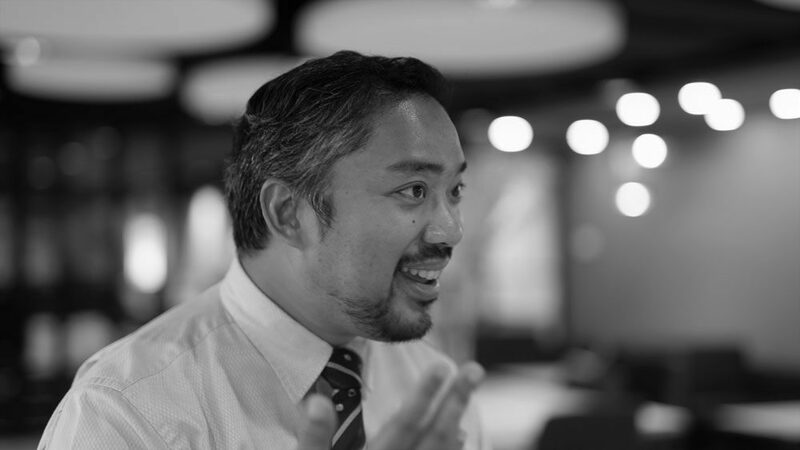 Dr Salleh, the Head of Accident and Emergency Department in UMMC, was spurred to propose the collaboration due to the urgent need to reach the emergency scene as fast as possible. 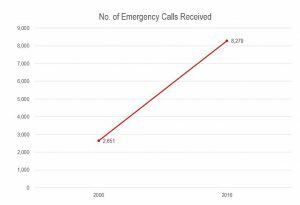 In the past 10 years, UMMC has seen an increase of 312% in emergency calls, from 2,651 to 8,271. On average, it can take up to 50 minutes from the moment the call is received, to the time of arrival to location, to returning to UMMC. 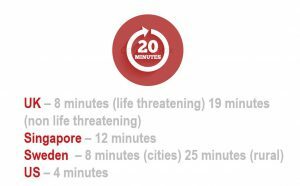 The international standard for emergency response is 20 minutes, which many countries have set its benchmark to. UMMC’s target for their emergency response is to achieve the ‘Golden Hour’ state as much as possible. On 2 January 2018, UMMC in partnership with the Kuala Lumpur fire department, BOMBA KL, commenced a pilot Motorcycle Emergency Response initiative (MER. 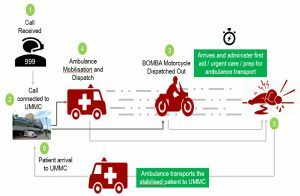 This initiative involves the sharing of skills and resources between two public service providers aimed at improving excellence in responding to medical emergencies, where BOMBA personnel act as the first responder to assess, treat and stabilise patients while the UMMC ambulance is on its way. The ability of the motorcycle responder to arrive faster and earlier has the potential to save a life and prevent more serious injuries. This partnership further aimed to equip BOMBA KL personnel with basic first aid and medical training with formal certification while UMMC can leverage on additional resources to respond faster to medical emergencies. A series of sessions were held involving UMMC, BOMBA KL and PEMANDU Associates to design the process flow, finalise the response schedule, stock take the BOMBA motorcycles and discuss the medical training certification. 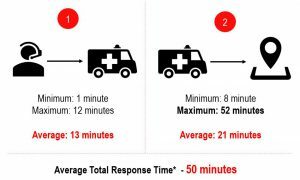 Reduction of Dispatch Time – Currently, mobilisation takes time before the ambulance can leave. Valuable time is spent between receiving emergency calls at 999, Malaysia’s emergency services phone number, notifying UMMC of the call, mobilising paramedics and available ambulances and reaching the scene, often with traffic and road construction. With motorcycles, the trained BOMBA personnel on duty can leave immediately once notified. Reduction of Time to the Scene – As motorcycles are smaller than ambulances, they are able to spend less time in traffic reach the scene faster. Faster Medical Care – The BOMBA emergency despatchers are able to arrive to the scene early and administer immediate basic medical attention. 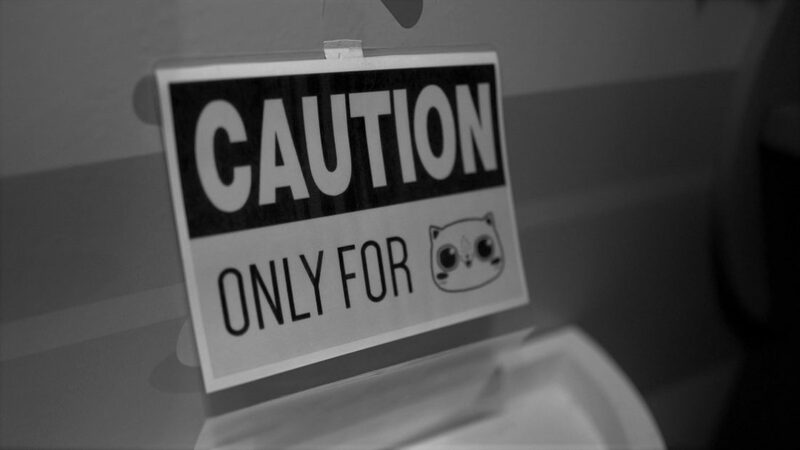 Reduction in Mobility, Mortality and Emotional Trauma – Early arrival may prevent initial injuries from progressing to a serious stage and in some instances reduce the chances of death and increase in patient’s confidence level while reducing stress and emotional trauma. For the pilot, BOMBA personnel were dispatched together with the ambulance for familiarisation and to gain experience. Moving forward, BOMBA personnel will be dispatched out first once they have fully immersed themselves in the experience. The game changer in this initiative is the ability of the motorcycle to arrive faster and earlier which has the potential to save lives and prevent more serious injuries. BOMBA KL are unfamiliar with locations in Selangor. Action Point: To approach BOMBA Selangor to partner with BOMBA KL moving forward (after syndication with BOMBA HQ) and to look into the possibility of GPS installation. Due to the rotational nature of BOMBA’s work, attendance of BOMBA personnel on certain days was low. Action Point: UMMC will work together with BOMBA Selangor and BOMBA KL to design a sharing roster based on rotation and personnel availability. Given the budgetary constraint faced by the government, UMMC and BOMBA KL have proven that innovation and creativity can still thrive to improve public service performance by maximising opportunities to drive efficiency and effectiveness, in the interest of public safety. As seen internationally, collaboration between service providers to overcome limited resources and leverage on shared skills is well established especially in the emergency response sector. The pilot had provided valuable insights and both parties are committed to moving forward with the initiative. A formal partnership will be entered between UMMC, BOMBA KL and BOMBA Selangor in 2019 for full roll-out in Klang Valley.